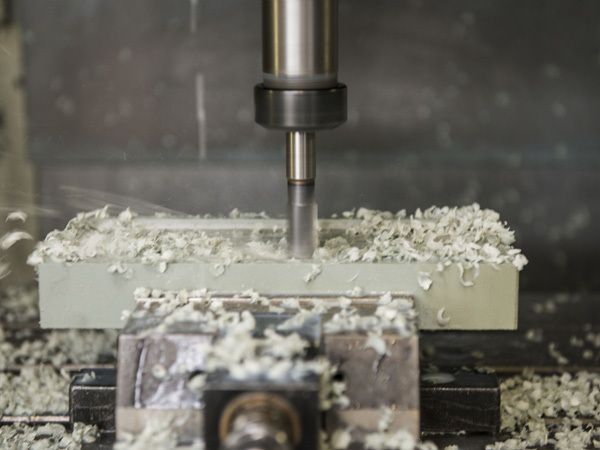 We provide a specialist design service and the manufacture of thermoforming tooling for thermoform moulding. 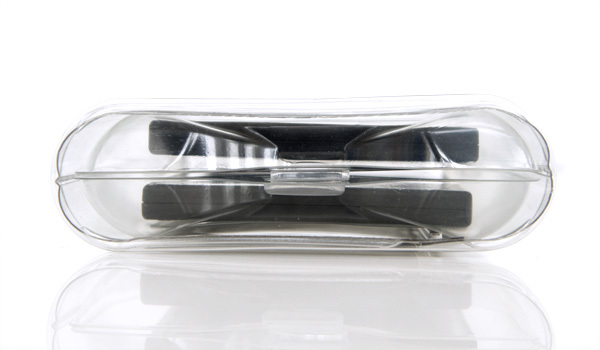 Thermoforming moulding provides packaging for a range of industries including Medical, Electronics, Pharmaceutical, Retail and Food companies. 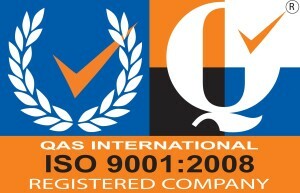 Based on our consultation with the customer a brief is compiled for the project. A project can be developed from a customer product sample, product drawings and/or product 3D files. Typical products include medical devices and electronic parts — memory cards and USB memory sticks. 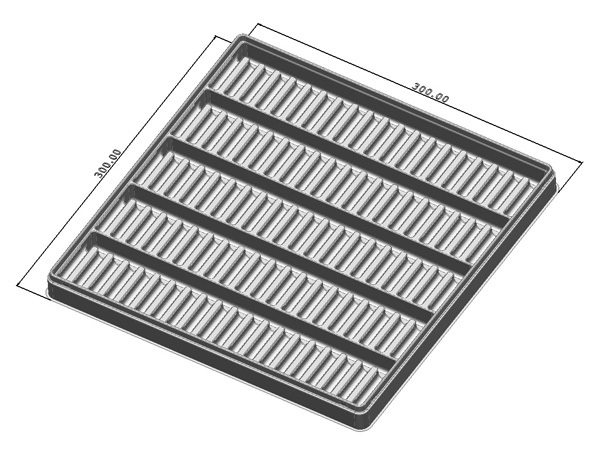 Prototype tooling and sample trays can be provided in-house based on the requirements of the customer. Prototyping tooling is ideal for developing concept solutions and for ease of modifications where product development is ongoing. 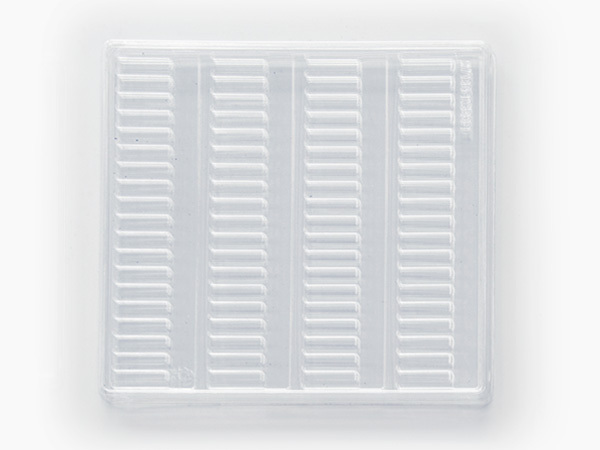 The sample trays can be provided with a cut profile to the required specifications. 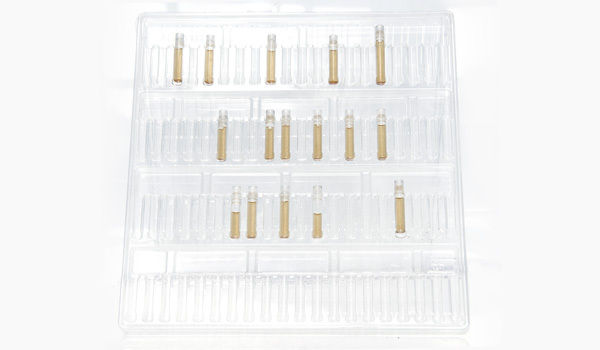 Sample tray quantities can also be supplied for transport and product testing. Prototype mould material can be made from resin tooling board or aluminium block. Resin plug assist — to assist forming uniform material wall thickness in trays. 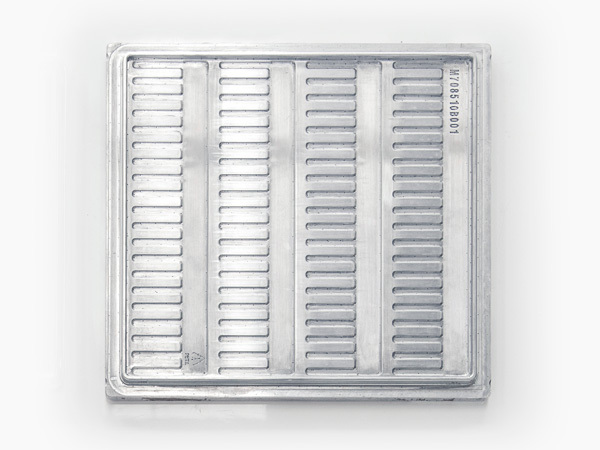 Knife cut dies — provide finished tray cut profile as per specifications. 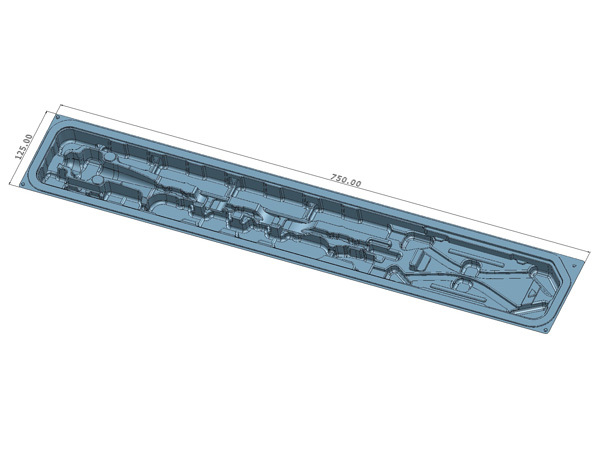 Download a PDF with a Rotatable 3D Tray View. 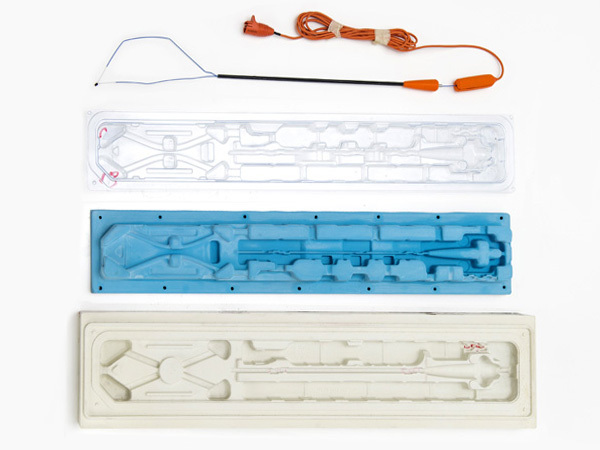 Thermoforming moulding involves the heating of a thermoplastic sheet to its softening point and forced into a formed mould. A sheet of plastic is heated over a mould to soften the plastic. 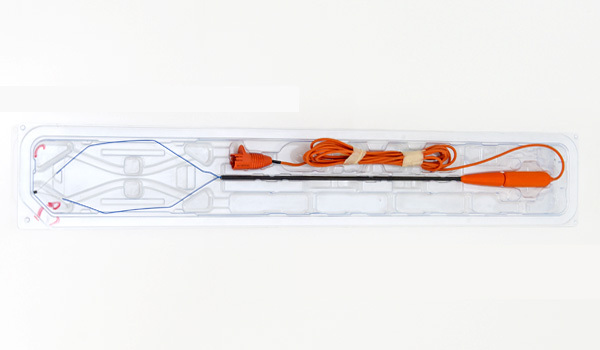 A vacuum and/or pressure is applied across the sheet to form the plastic onto the contours of the mould shape. The plastic is released after it has cooled onto the mould. Excess material is trimmed away to give the finished product. Thermoplastic material is used for thermoforming mould. Most plastics used are recyclable such as: PETE (Polythlene Terephthalate), HIPS (High Impact Polystrene) and PVC (Polyvinyl Chloride). 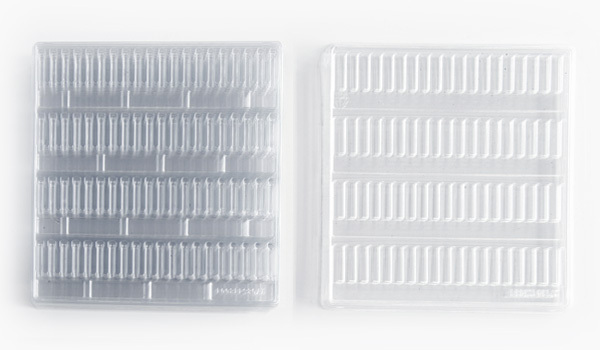 Everyday thermoformed consumer products include food trays, cosmetic packaging and confectionery trays for biscuits and display trays.